Have You Updated Your Grid 3 Software? The updated browser is more compatible with sites such as Facebook, YouTube and WhatsApp. 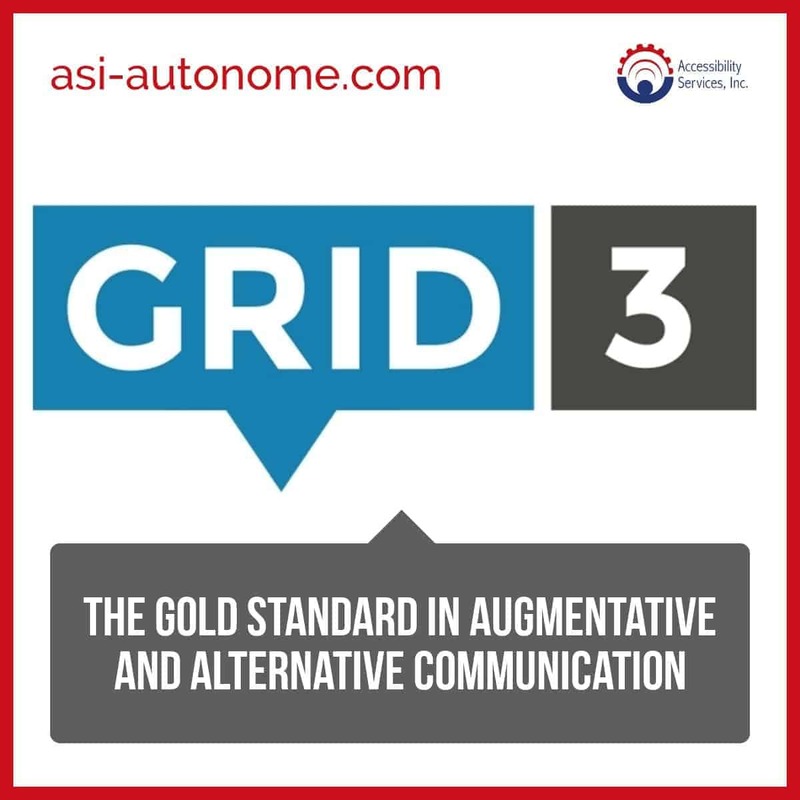 The latest Grid 3 version features updated Activation order and Single activation commands for creating activities. The e-mail grids feature new commands, including “Forward”, “Reply to Sender” and “Reply to All”. Monitor your batteries with the new live cell, which supports multiple batteries and displays your battery percentage in real time. You can now use Z-wave with a family hub thanks to the Receive configuration option. The enhanced sleep setting allows you to turn the screen off manually, dim the screen, and turn it off when not being used. The latest Grid 3 version also addresses a few bug fixes. Have you downloaded it, yet? If so, let us know. We would love to hear your feedback! https://accessibilityservices.com/wp-content/uploads/2018/08/grid-3-gold-standard.jpg 1200 1200 ASI /wp-content/uploads/2019/03/ASIProposedORIGINALColor-01-e1553790122688.png ASI2017-04-06 17:34:172018-08-08 15:22:01Have You Updated Your Grid 3 Software?